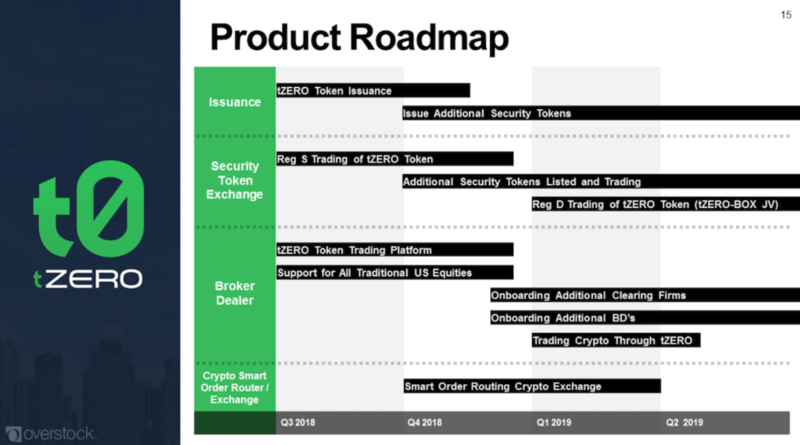 After being locked up since their security token offering in August, tZERO has finally begun distributing its security token to its investors. The tokens had been locked up for three months and officially began distribution on January 10th. tZERO, the blockchain subsidiary of Overstock.com, had one of the most publicized security token offering last August raising some $134 million. The tokens were issued in October and then “locked up” in a custodial wallet for three months. As per a press release, they will now be distributed to investors who will decide where they wish to hold their tZERO tokens. The letter to investors following the announcement lists a few options for these early adopters of tokenized securities: either can either create a brokerage account with broker-dealer tZERO partner Dinosaur Financial Group or hold them in their own personal wallet. The personal wallet, however, will have to undergo a two-step verification process. tZERO is a platform that offers an alternative algorithmic trading platform for not only tokenized securities but other crypto-assets as well. They also boast their own investment portfolio. Holding tZero is similar to holding a stock with dividends: holding the token pays 10% of adjusted gross revenue to token holders on a quarterly basis. 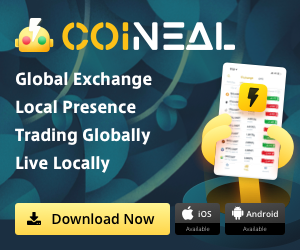 It’s still unclear, however, how soon we can expect to see these tokens trading on an exchange. In December, tZERO announced its intention to also release a cobalt-based security token but additional information on that project is still forthcoming. The owner of tZERO, Overstock.com, is known as being one of the largest blockchain-friendly companies in the world. Recently their founder, Patrick Byrne, said he was going “all in” on security tokens and it seems that he is sticking to his word.